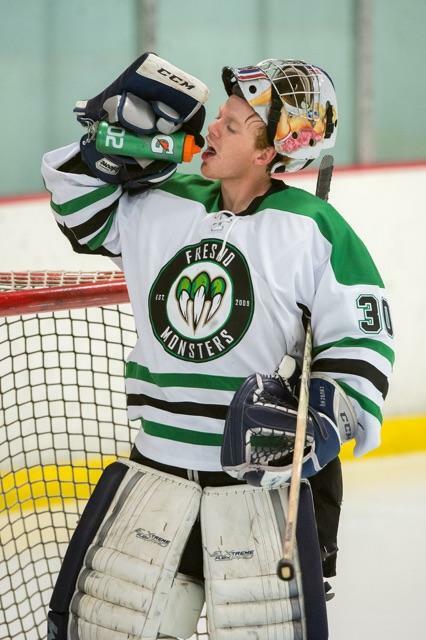 Nathan Churchill and the Fresno Monsters went 2 and 1 for the weekend against the Long Beach Bombers. 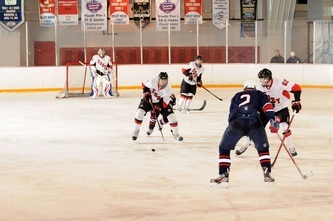 Nathan came away with the 2 wins. 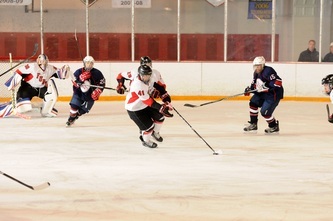 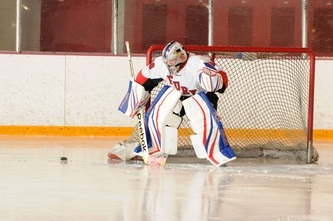 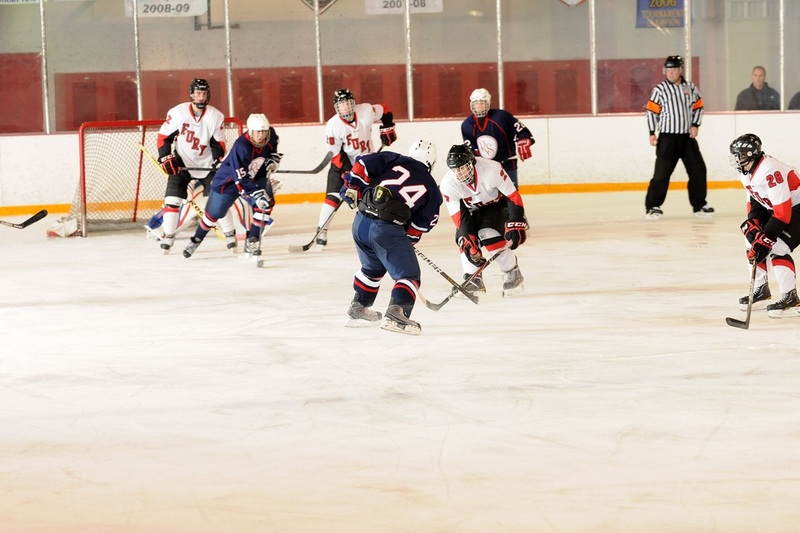 This is a picture of Nathan taking the ice in his first game suiting up with the Indiana Ice in October, 2013. Although he didn't get a chance to play, we are so proud of all his hard work and efforts to get here. 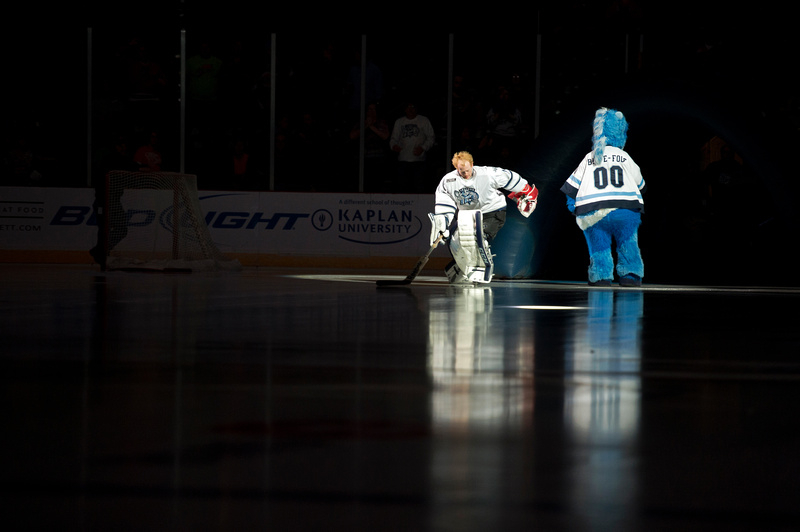 These are truly moments he will never forget. 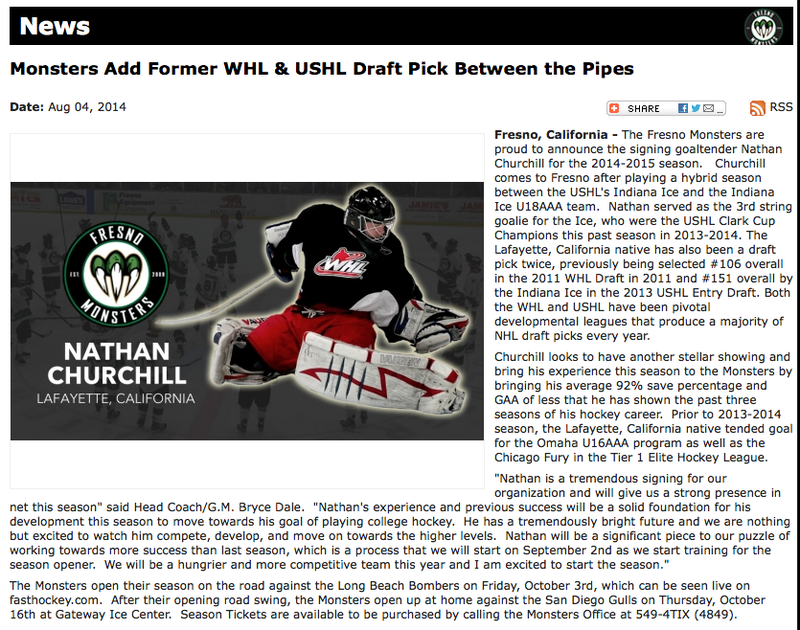 Nathan has been called up to the Indian Ice in the USHL! 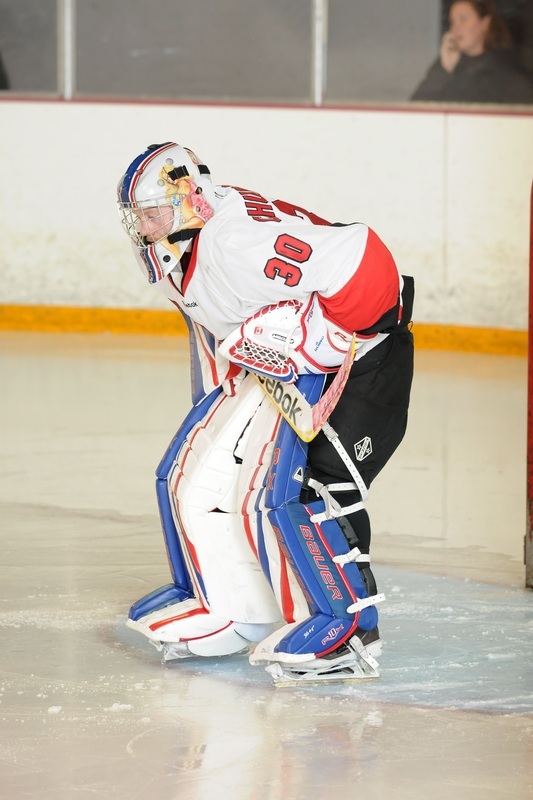 He has been practicing with the team on a daily basis and has been dressed and ready to step in if needed during the last 3 games. 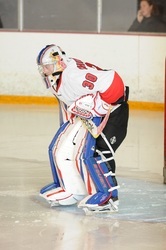 We are very proud of Nathan's hard work and the results that continue to come his way because of his dedication. 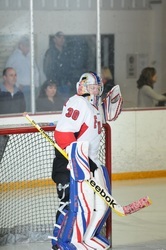 My son, Nathan, is a hockey goalie. 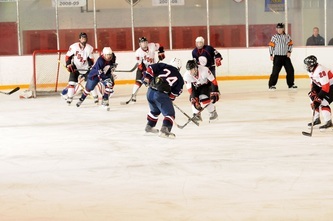 He has played hockey all over the world including Canada, Iceland and Sweden. 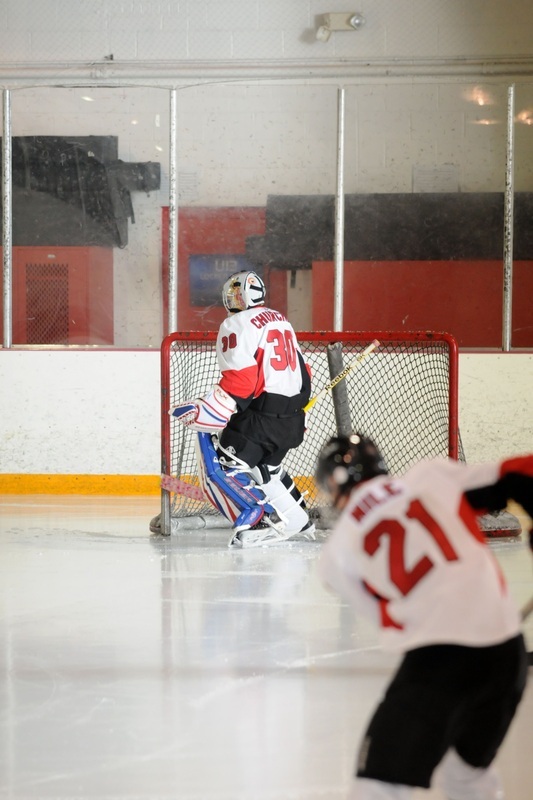 Since he was 12 years old, he has lived away from home to better his game. Playing hockey is his passion. 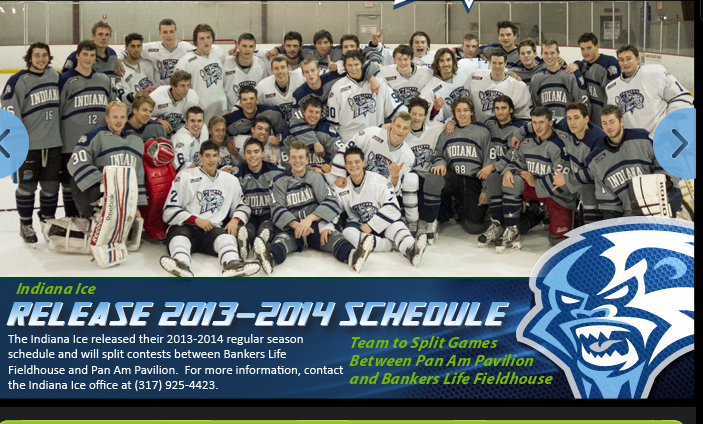 This year (2013-2014) he is living in Indianapolis, Indiana. 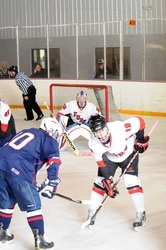 He is playing for the Indiana Jr. Ice 18 AAA and the Indiana Ice USHL team. 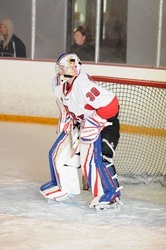 Nathan has been drafted by the Regina Pats (Regina, Saskatchewan) in the WHL and has attended their training camp twice. 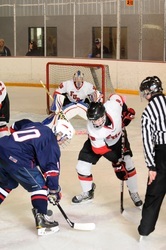 He was also drafted to the USHL by the Indiana Ice in May, 2013. 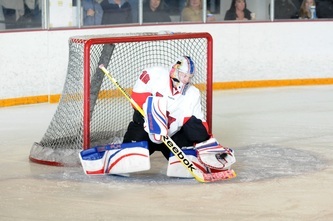 He was the top goalie at the training camp in June. Check back for updates and photos throughout the year! 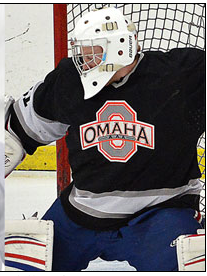 For all the firepower and talent that the Omaha AAA Hockey Club 16U team has on the offensive side, it is perhaps in goal where they may be strongest and feature some of the best talent. 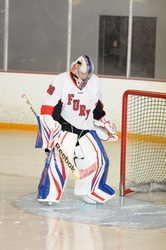 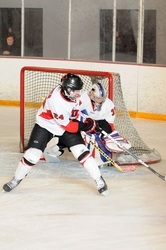 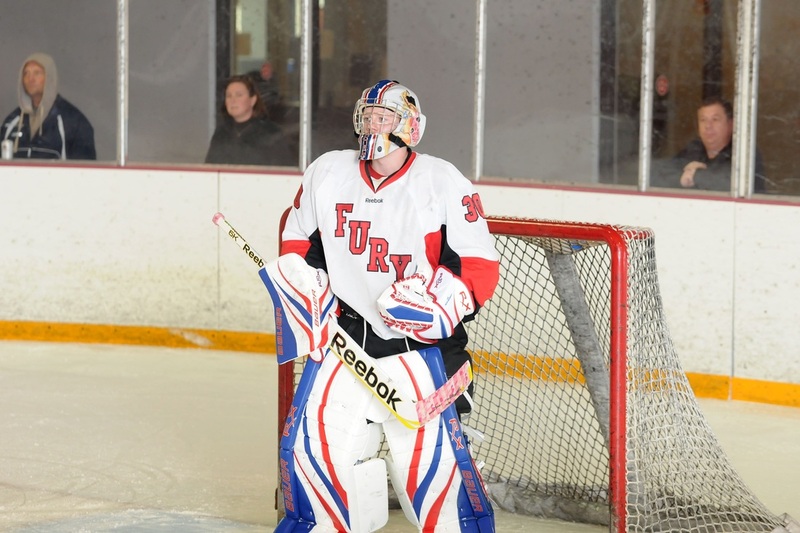 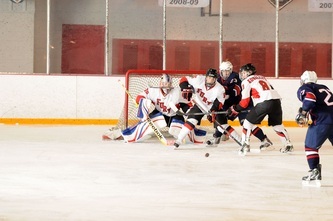 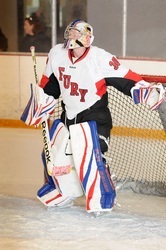 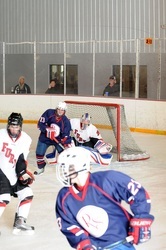 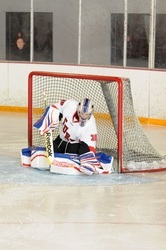 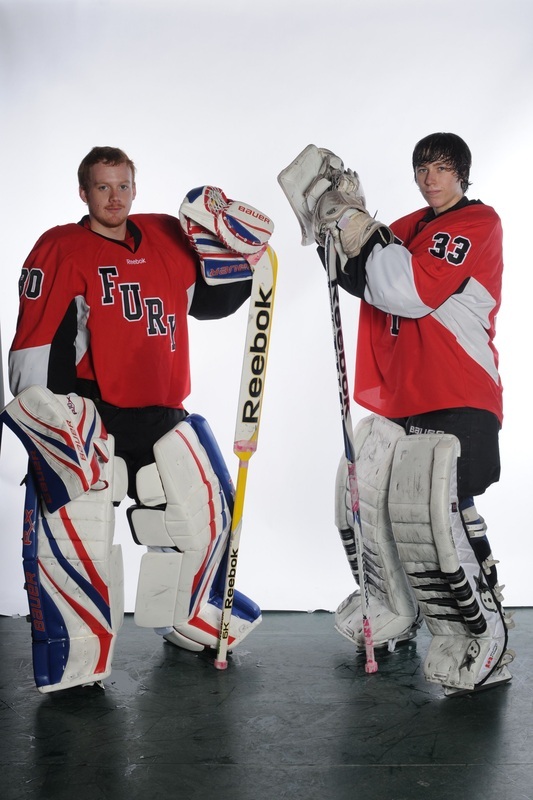 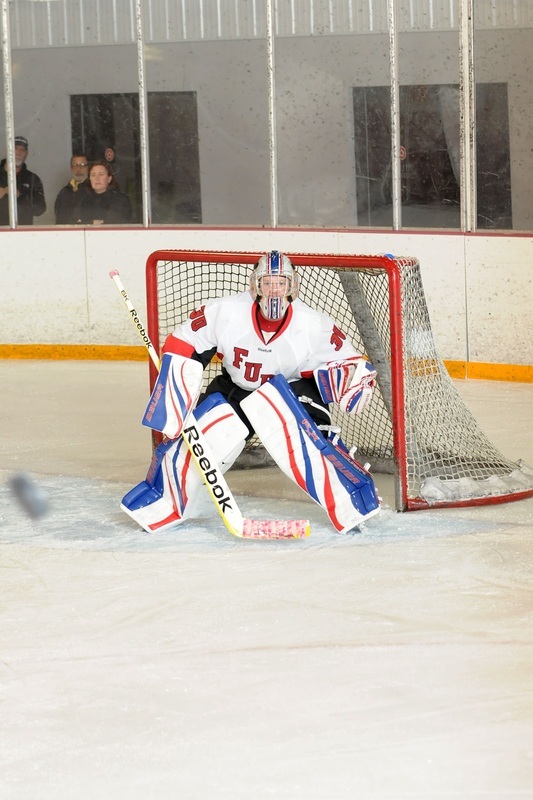 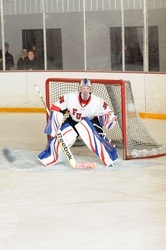 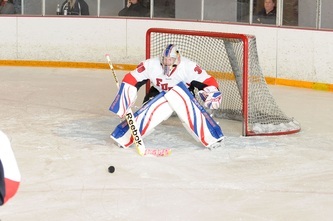 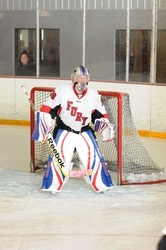 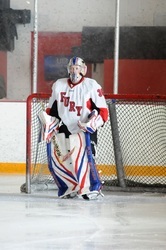 One of their two goalies is 16-year-old Nathan Churchill, this month’s Pointstreak Peak Performer in the 16U Division. 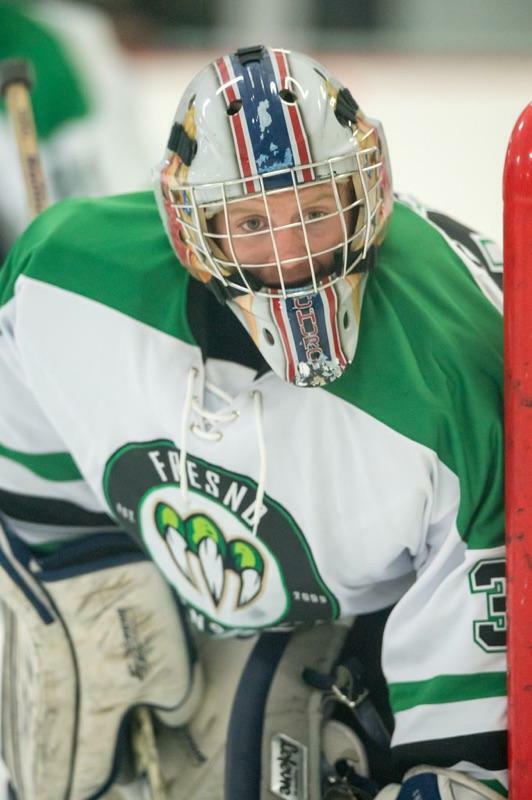 The native of Lafayette, California, has strung together a remarkable season to date for the undefeated Omaha 16U team and shows no signs of slowing down judging by his performance at the most recent NAPHL Showcase in Blaine, Minnesota, from November 30-December 3. 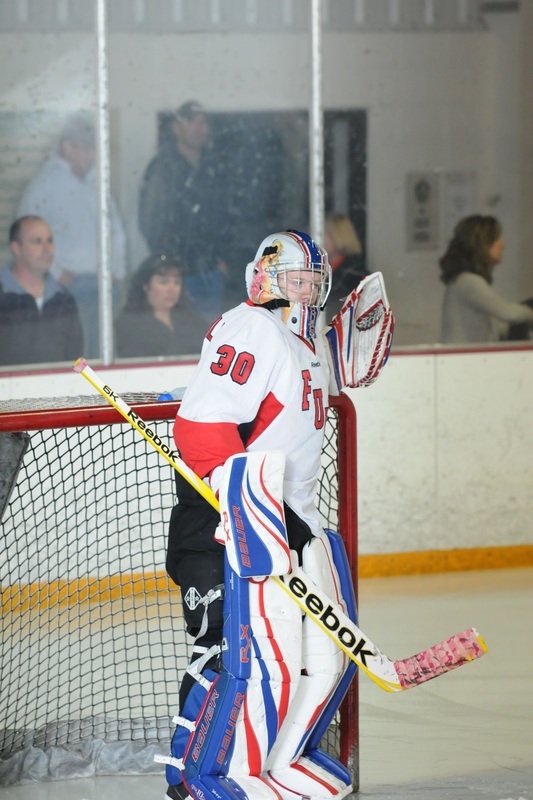 It the simplest terms, Churchill was perfect and has been perfect for the majority of the NAPHL season. 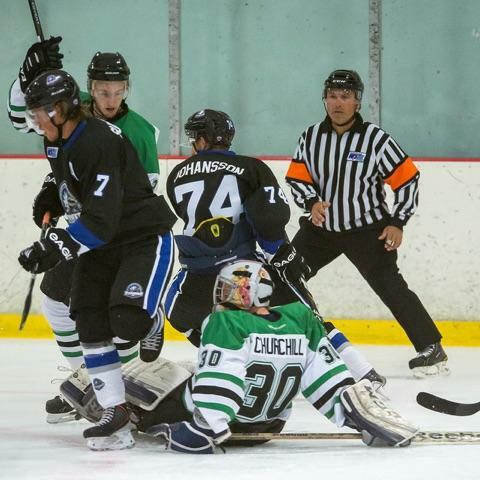 Churchill (6’2/170) played in half the team’s games while in Blaine and did not allow a goal in 127+ minutes of action. 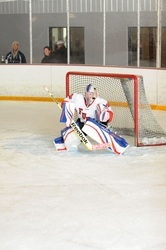 He faced 51 shots while in Blaine and made 51 saves. 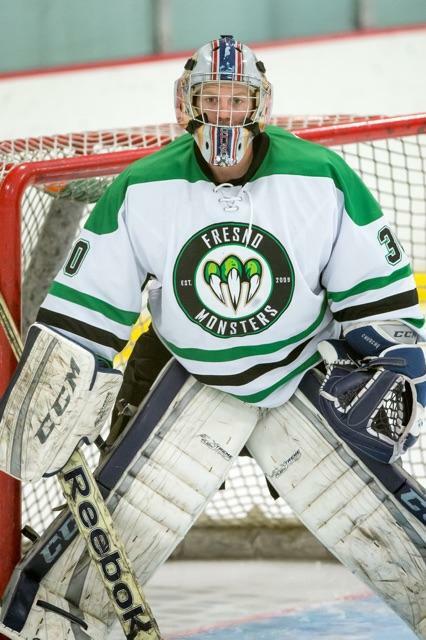 He started and posted shutouts in wins over Wenatchee (5-0) and Pursuit of Excellence (4-0). 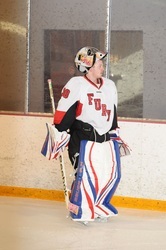 He also played half the game in a 7-0 win over the Detroit Falcons. 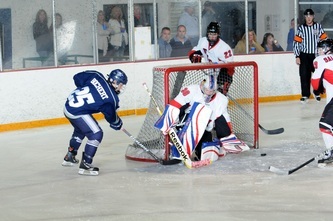 As a matter of fact, Churchill hasn’t allowed a goal in NAPHL competition since September 14th. 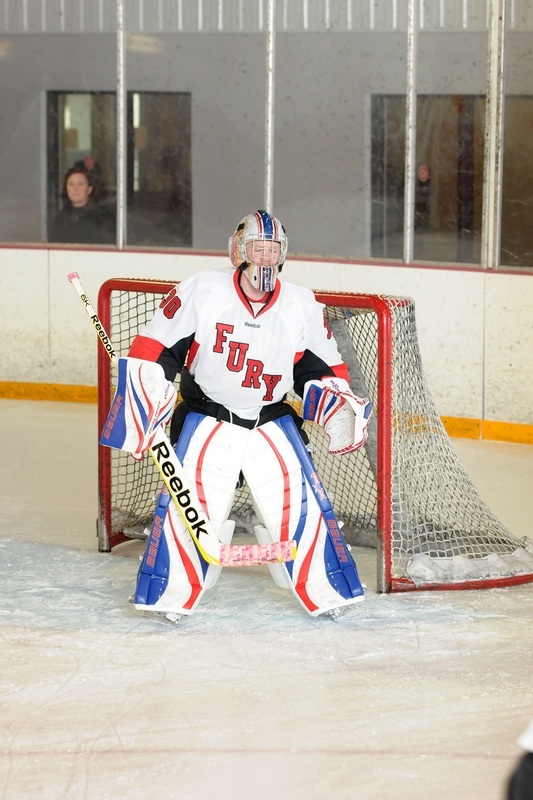 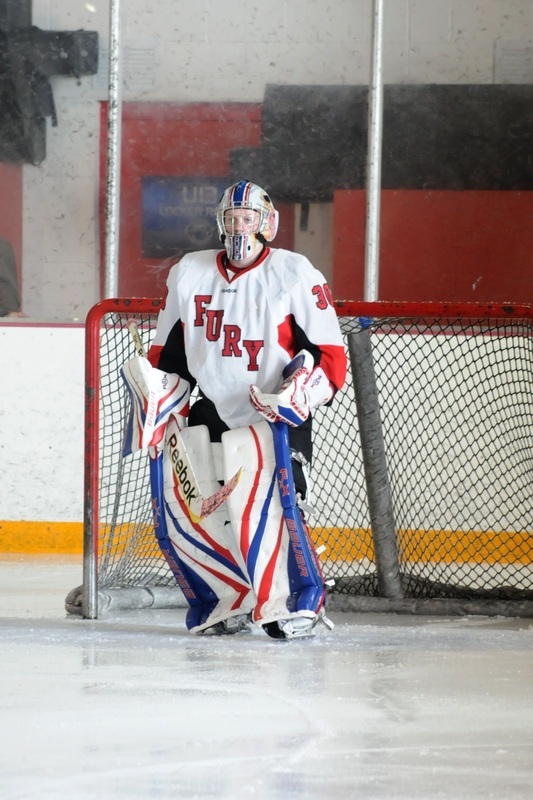 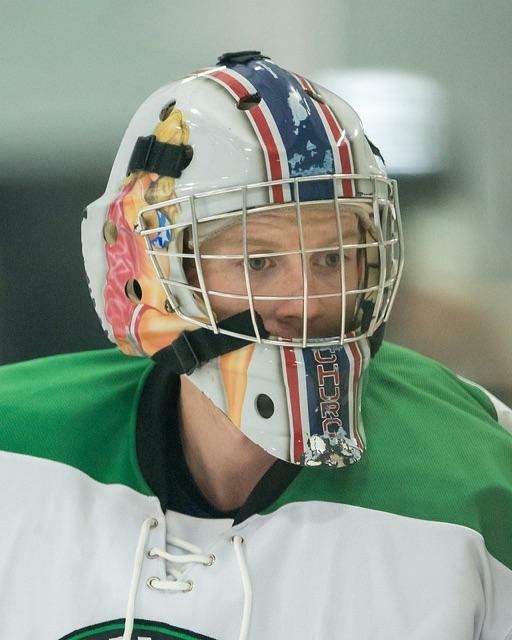 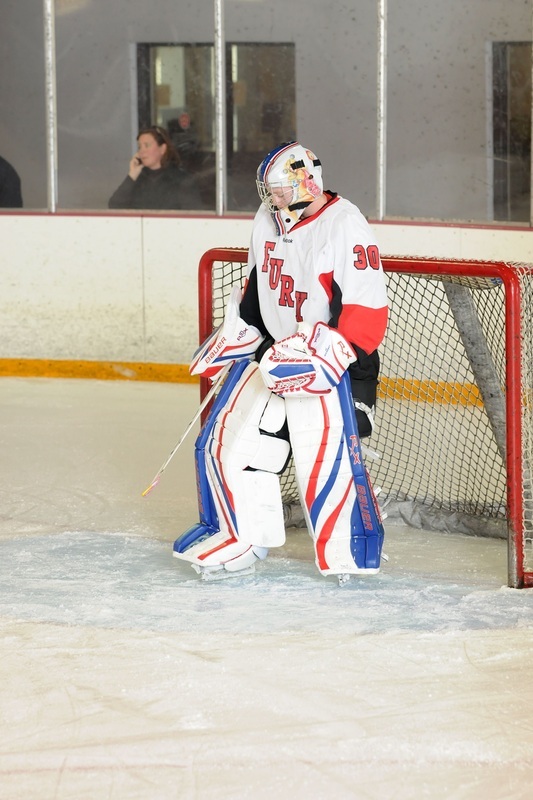 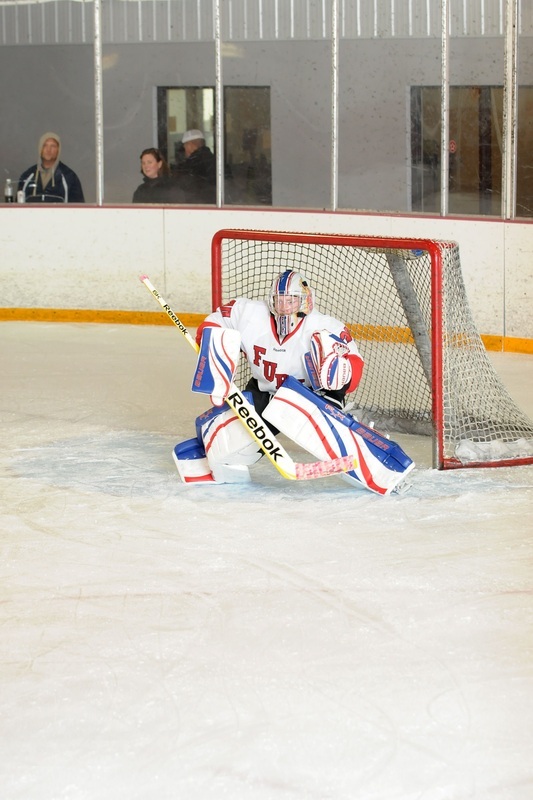 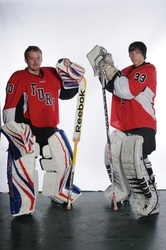 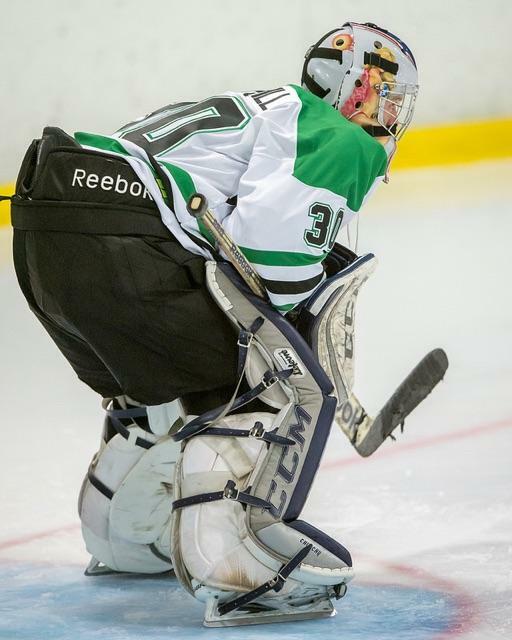 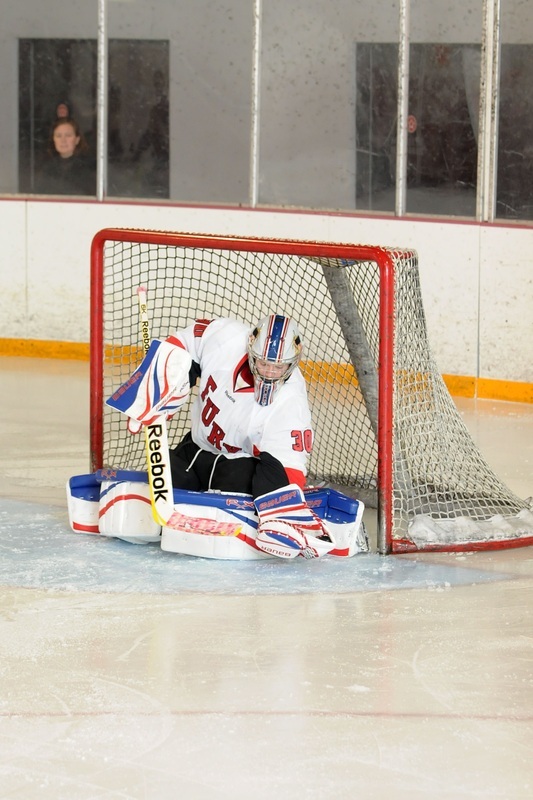 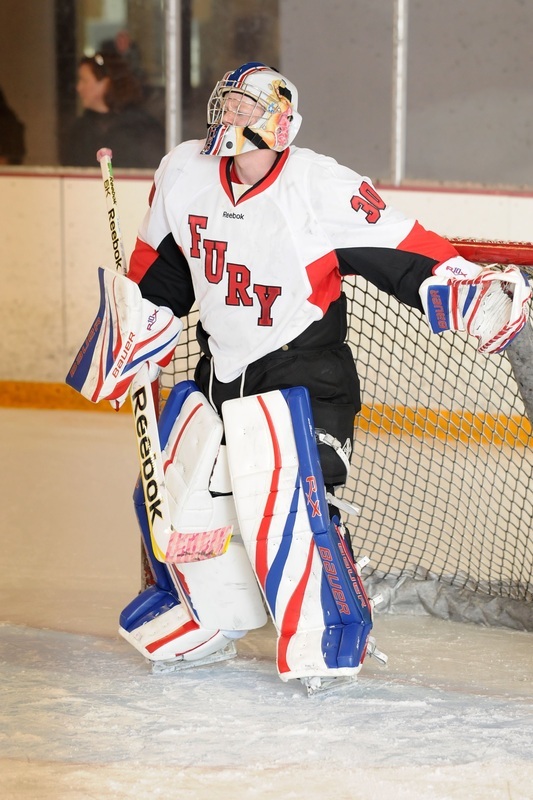 Heading into the next NAPHL event in McKinney/Frisco, Texas, he is riding a shutout streak of 314 minutes and 35 seconds, which is one of the more eye-popping goaltending statistics in the four-year history of the league. The fifth NAPHL event of the 2012-13 season will take place from December 27-30 at the Dr Pepper StarCenters in Frisco and McKinney, Texas and will feature all 36 teams in the NAPHL and in addition six teams competing in the Bantam Tournament Series (BTS). 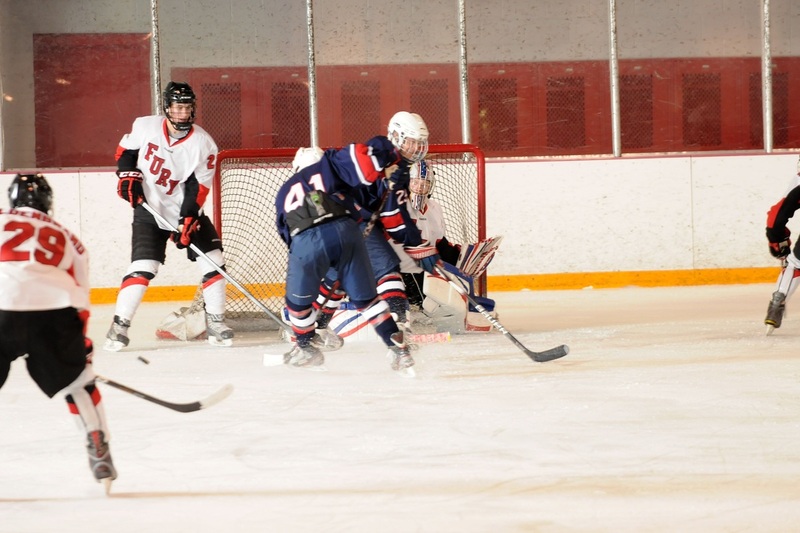 The NAPHL is comprised of seven regular-season events leading up to its Championship Tournament Series in which the top teams at each level compete for a league championship. The PHL season concludes with its Top Prospects Tournament, which will be held in conjunction with the NAHL Robertson Cup Championship Tournament in May 2013.